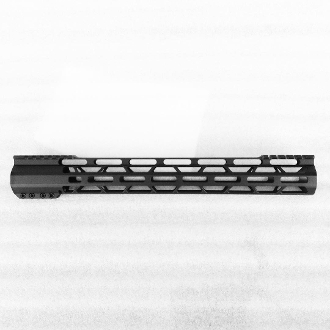 15" Lightweight mlok handguard for your ar15 build. Clamping screws on side & bottom for secure fit. Weight: approx 12oz with barrel nut.